see you at japfest then? touch wood mate, should have car back by then, where abouts is it? 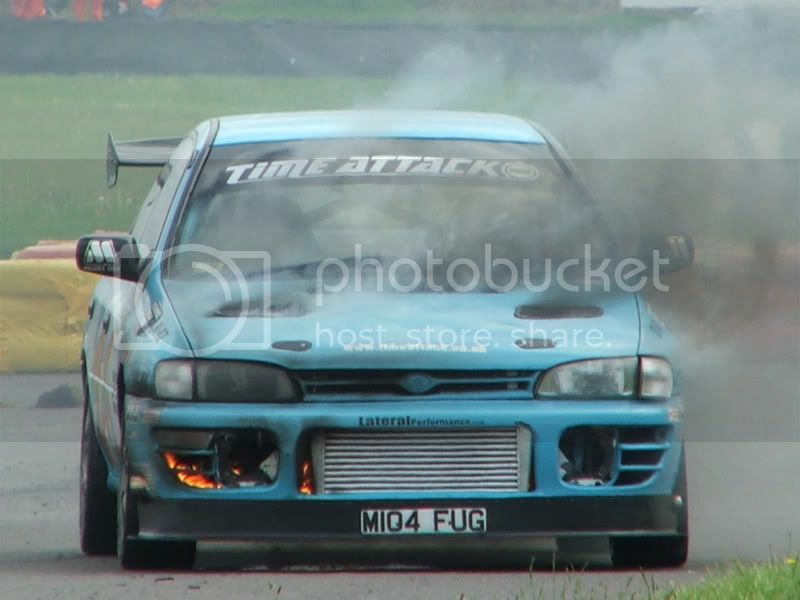 yeah went up well, got some pics of engine bay as well to go up in a bit . was a great day, adn i shall say more tomorrow (been up since 5am and after driving back am shattered.